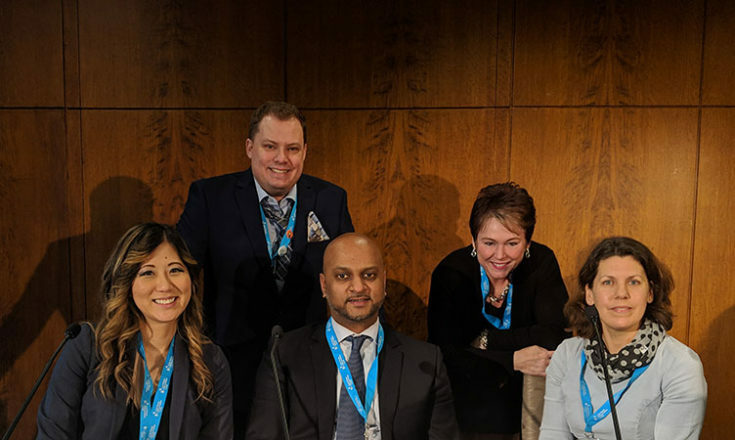 On Thursday, January 24, 2019, Cystic Fibrosis Canada hosted a forum on access to precision medicines: “There’s Promise in the Pipeline, Now How Do We Pay For It?” This one day forum in Toronto showcased the promising potential that the Cystic Fibrosis Individualized Therapy Program could have on managing drug budgets, while still providing access to precision medicines that may help some members of our community live healthier lives. 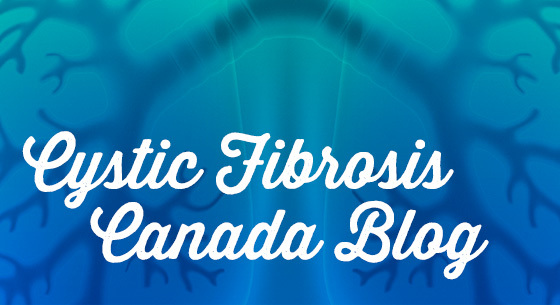 While we appreciate that drug budgets are stretched and precision medicines can be costly, we want to do our part to ensure that Canadians with rare diseases like CF can access the precision medicines that work for them. We also want to ensure that drug budgets are manageable and provide value for the money our public and private insurers invest. The forum brought together patients, patient groups, private and public insurers, researchers, and regulatory and reimbursement bodies for a discussion on how to improve access and affordability of personalized and precision medicine. There was representation from other rare disease groups, clinicians and researchers, pharmaceutical manufacturers, private payers including some of Canada’s top insurance companies, as well as public payers and regulatory bodies such as Health Canada, the pan-Canadian Pharmaceutical Alliance (pCPA) and the Canadian Agency for Drugs and Technologies in Health (CADTH). The event’s Keynote Speaker was Dr. Tim Caulfield, Professor of Health Law and Science Policy and the author of “Is Gwyneth Paltrow Wrong About Everything?”. Professor Caulfield discussed how our current regulatory and reimbursement systems were not built with precision medicines in mind, and demonstrated how the power of storytelling in mass media can influence policy. Our Master of Ceremonies was Rob Burtch, cystic fibrosis champion and double-lung transplant survivor. As we come to know which precision medicines work in which individuals, there will be no need for public and private insurers to pay for medicines that don’t.It will become increasingly difficult for our public and private insurers to not cover medicines we know work in certain individuals. We were proud to lead this discussion and bring together such a diverse group of decision-makers for this important conversation.